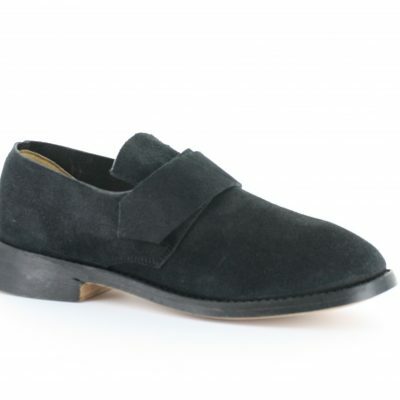 The left/right Franklin is a great shoe for the middle-class/ shop owner. It is a lined shoe that only comes in smooth out. 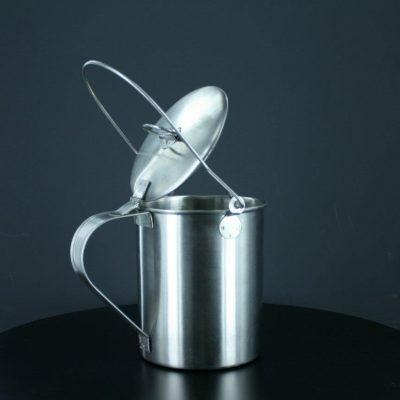 This is to help it keeps its shape ( No toe fall) show you have that extra bit of coin in your pocket. 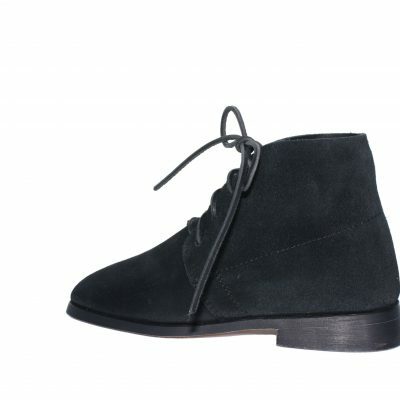 It has a normal heel and is leather lined. 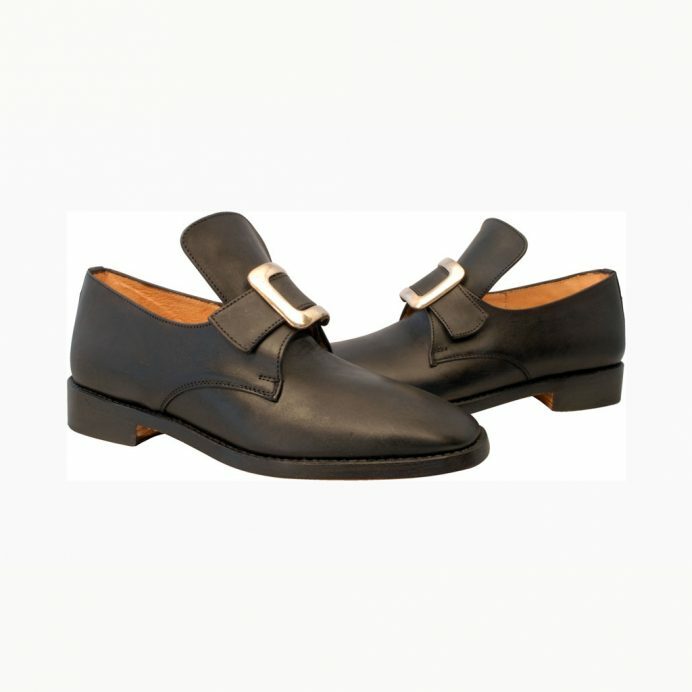 The toe is slightly squared but not square enough to limit the style to pre-1735. With a longish tongue, the Franklin is a good choice for the gentleman of means. To get a little snobbish, paint your heels red with vinyl paint. Originally, that meant that you had been received at Court but it was widely imitated by all kinds of fops and pretenders. See the film “Rob Roy. The latchets will accept a 1¼ to 1½ inch buckle. Sizes 7 to 15 in E width only. Please do, History is a delicate thing and needs to be spread to be safe. Do you mind if I quote a couple of your articles as long as I provide credit and sources back to your webpage? My website is in the very same niche as yours and my users would really benefit from a lot of the information you provide here. Please let me know if this ok with you. Thanks a lot! 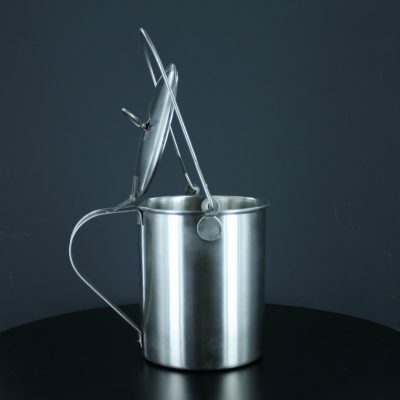 Looks like Tin, but it is Stainless Steel, satin finish: How many times have you come back to camp and forgotten to clean your tin ware? It is gross in the morning. Not with these look-a-likes. Will not corrode and easily cleaned. 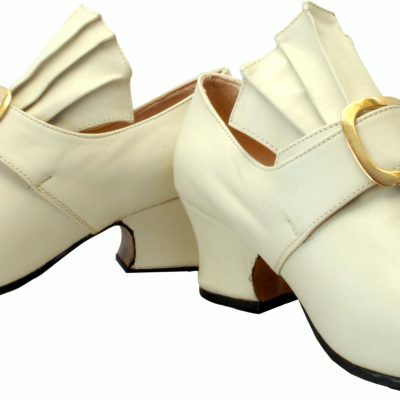 The left/right “Lexington” is a deeper Colonial shoe for the use of Orthotics. It’s unlined. sizes 7D to 15EE. 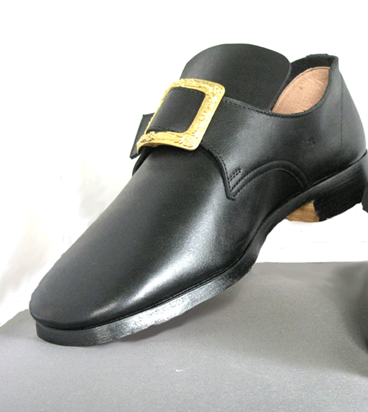 1758 Ligonier is a straight last shoe. Military or Civilian use. 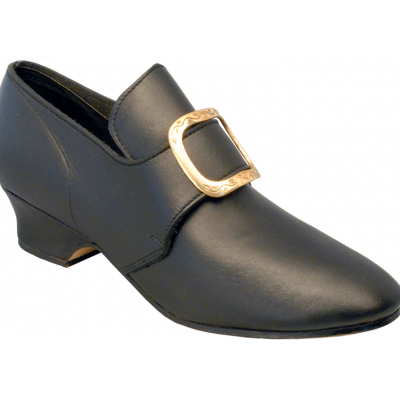 It is an all leather, low heel, short tongue and fit for either a buckle or you can set for ties. Available in rough out or smooth finish. 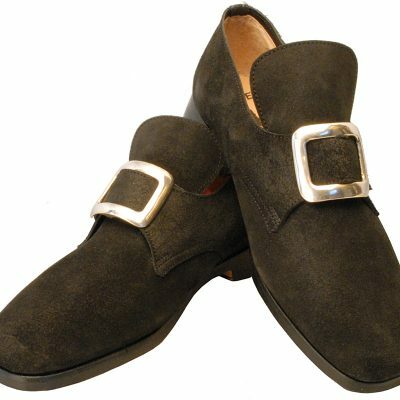 Short tongue, round toe, (square toes disappeared in 1735) 1¼ inch latchets. . 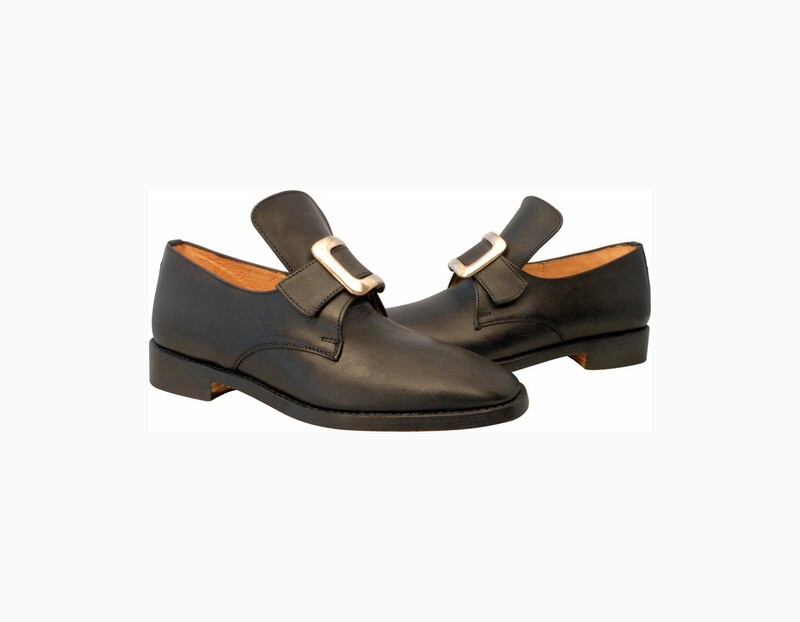 The Concord is a Colonial unlined full-grain all leather shoe. 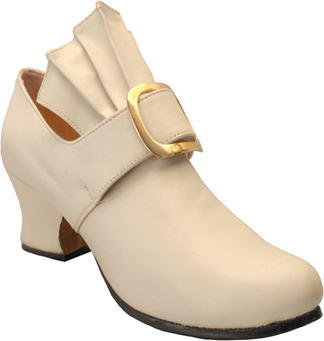 It is natural leather, easy to dye, It has a low heel and 1 1//4″ latchets for buckles. This would be the common man’s shoe. The Connie is a straight last shoe. but will soon mold itself to your foot. All leather construction. A favorite with Colonial demonstrators. 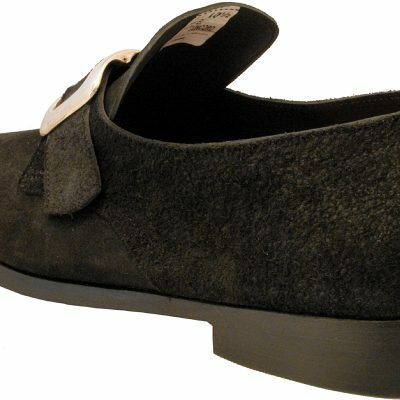 This is a straight last, smooth black leather shoe. 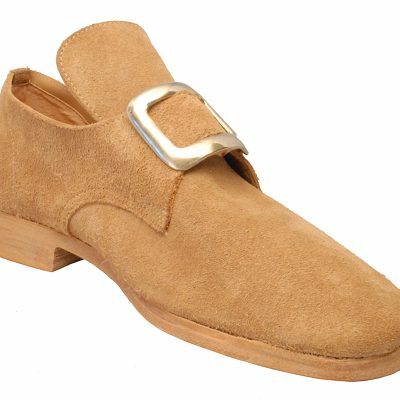 The Martha is an elegant Bone color leather shoe, ready for the Colonial Governor’s Ball or for everyday use by a style-conscious lady. 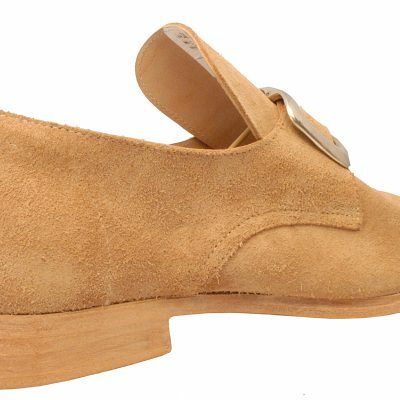 A women’s version of the common men’s shoe of the era. 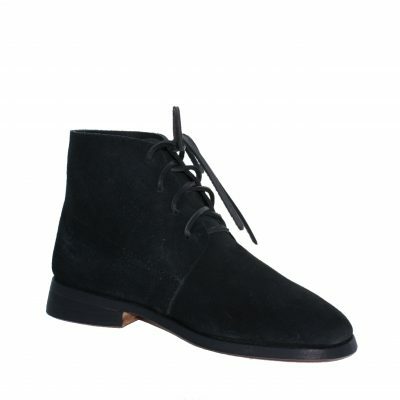 An straight last black-rough out all leather shoe with a stacked 1″ heel, buckle or tie shoe.